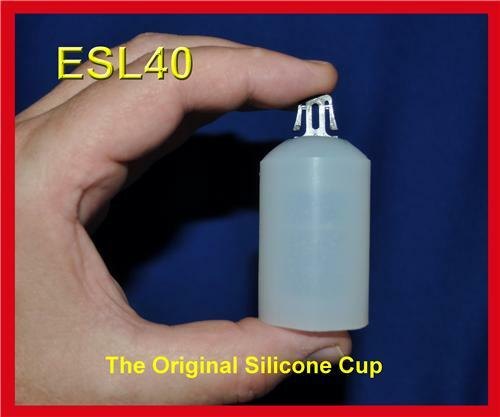 The snap on takes a little getting used to and removal is sometimes uncomfortable but these cups do hold on well and do not restrict blood flow like a noose device. For the price, unbeatable. I wear mine everyday and bought a spare for when this one wears out.